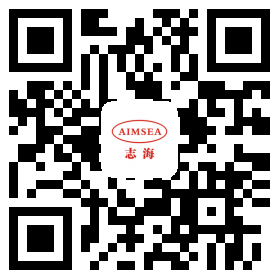 The main is to replace wood with plastic, green and environmental protection, and the wood-green industry has ushered in a period of development opportunities, expanding the application channels and scope of the industry, enhancing market awareness, promoting AIMSEA PVC environmental stabilizers, and widely applying wood-plastic products. Participate in the promotion of related work, work together, and work hard. 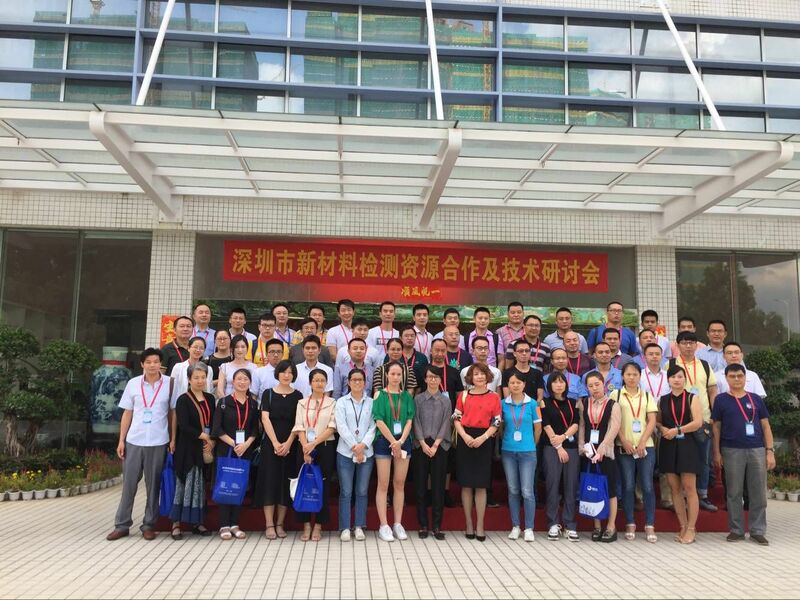 The training courses mainly focus on evaluation criteria, test instruments, test methods and other aspects of theoretical teaching and on-site observation and training, in order to improve the testing technology and operation level of the quality inspection personnel. The experts taught in this training are from national industry testing organizations and well-known enterprise experts in the industry. 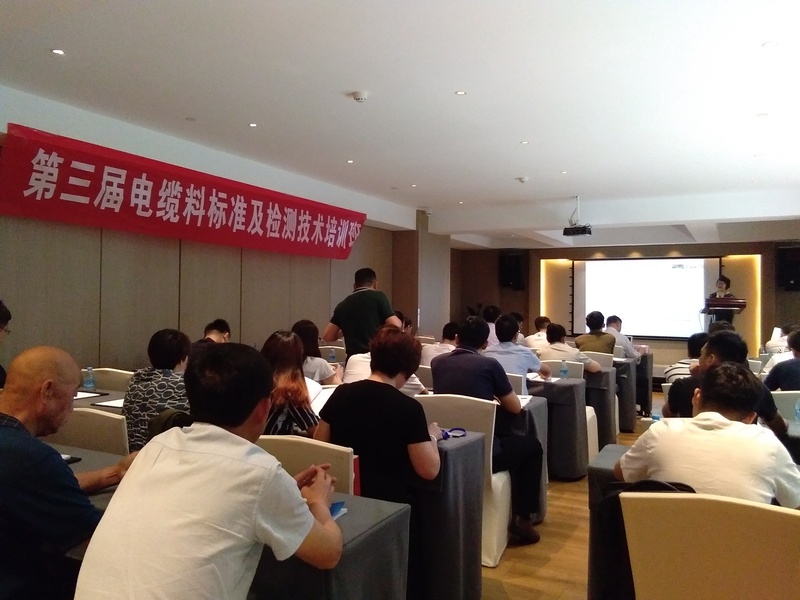 Through the teaching of smoke density measurement, mechanical performance evaluation methods, laboratory basic knowledge and weather resistance evaluation, we have the standards for cable materials and The detection technology has a deeper understanding. 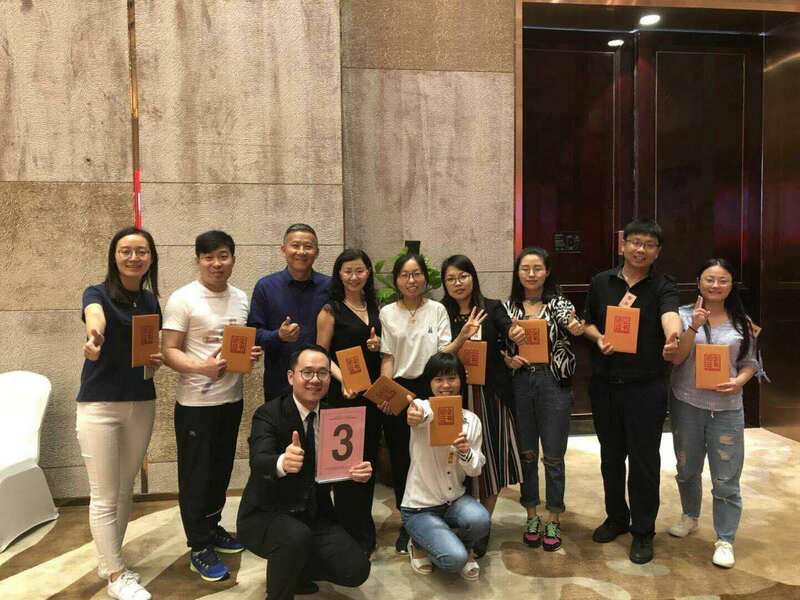 During the three-day “Budget Control and Landing Practice Class” in Guangzhou training, I learned about the importance of budget management and thinking and overall budget. The comprehensive budget is the basis of cost control. 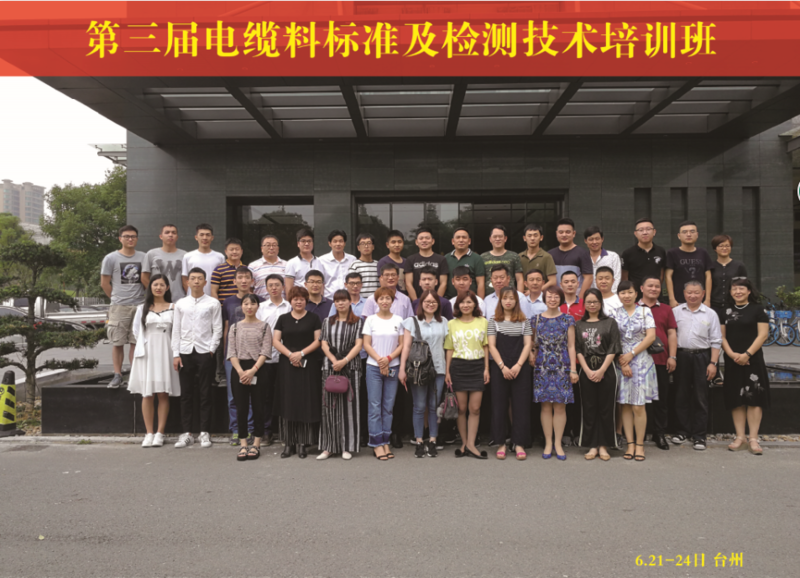 Through the comprehensive budget, the company's strategic plan is subdivided into specific aspects of production and operation, and various departments. 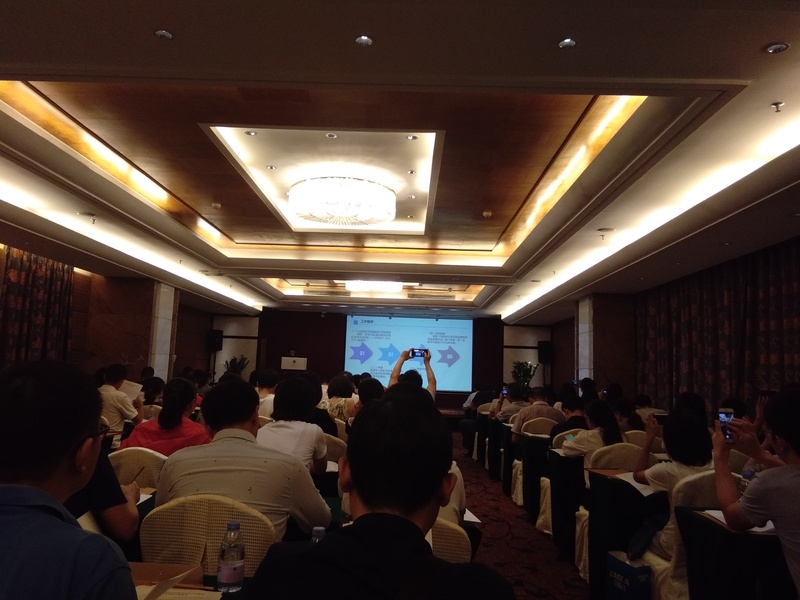 Strengthen the internal control of enterprises, establish a sound control system, and form a good control environment. 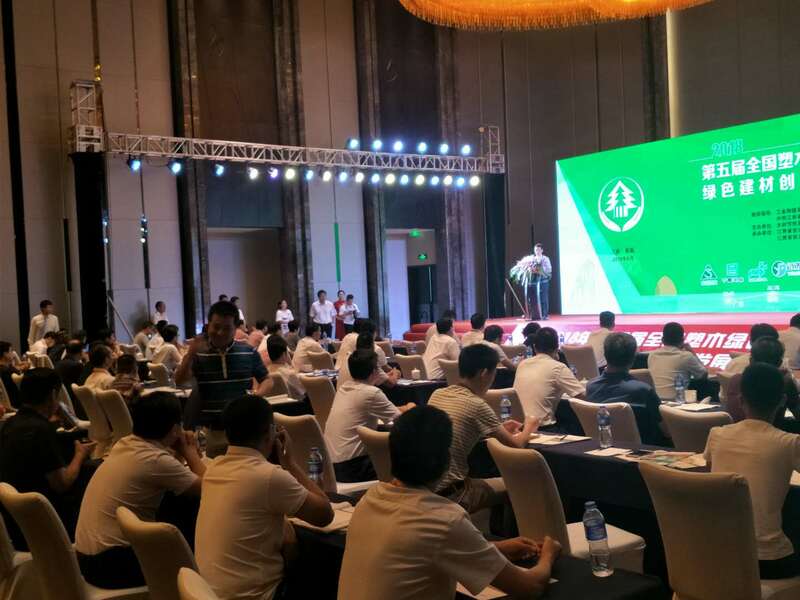 The Shenzhen New Materials Testing Resource Cooperation and Seminar Series aims to promote cooperation in research and development of new materials and related materials at home and abroad, promote research and development coordination between upstream and downstream enterprises, and promote new material testing technologies to drive the development of new materials industry in Shenzhen.